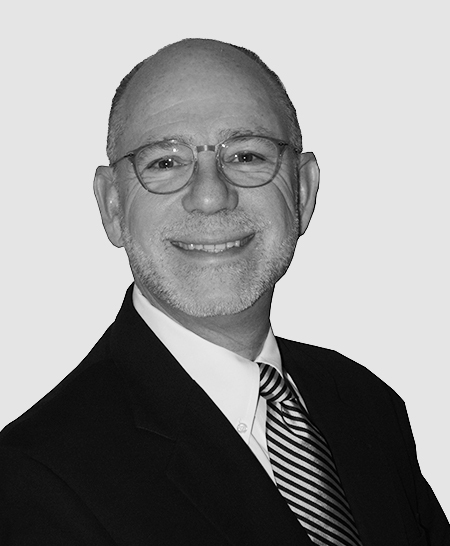 Eric Friedman has enjoyed an extensive and diverse career in the areas of real estate services, acquisition and development, as well as strategy and operations consulting in both the private and public sectors. 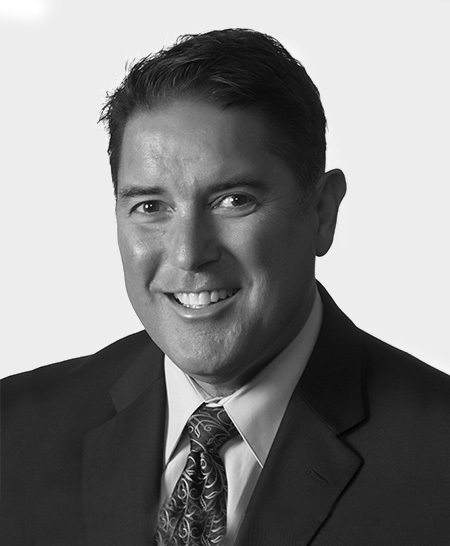 He was a founder of Cleveland Real Estate Partners, a facilities strategy firm launched in 1988 and sold to Deloitte & Touche in 1999. The firm developed a unique, advocacy-based model for the optimization of public and private sector real property portfolios and provided service in the areas of technology modeling, land use, environmental planning, development consulting, zoning, acquisition and disposition. The firm also provided sovereign to sovereign and private sector government relations. Mr. Friedman has been a strategic advisor to and an investor in Hemisphere’s transactions for over 15 years. 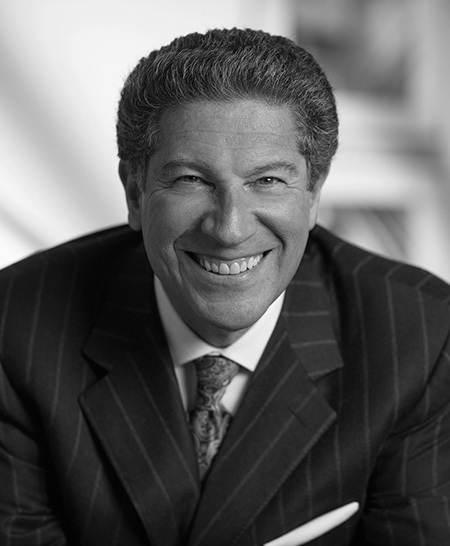 From 1999-2014, Mr. Friedman served as a principal in Deloitte Consulting, the world’s largest consulting firm. Deloitte Consulting consists of more than 44,000 practitioners serving 100 countries/locations, including over 80% of Fortune 500 companies. As a principal in Deloitte’s public sector practice, Mr. Friedman focused his practice on helping to resolve the most complex issues facing both public and private entities. In particular, the public sector practice served 45 U.S. states across a broad variety of platforms. During his tenure, he also led the program management office for Deloitte’s Recovery and Reinvestment Act (ARRA) services. He also served the firm’s Diversity and Inclusion initiative; the National Sustainability & Climate Change Community of Practice; the Center for Health Solutions, a healthcare policy think tank; and the federal and state government relations groups. 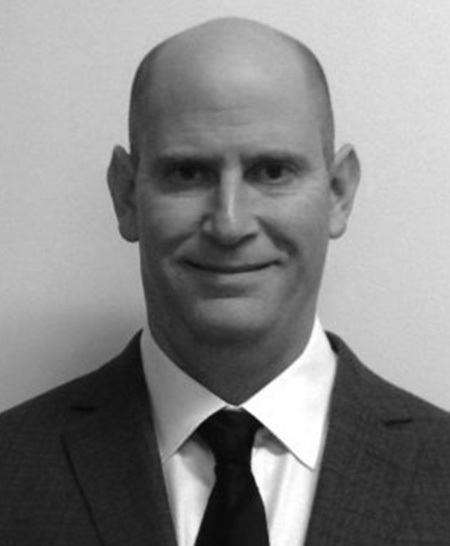 Mr. Friedman received his education at Occidental College and Case Western Reserve University.